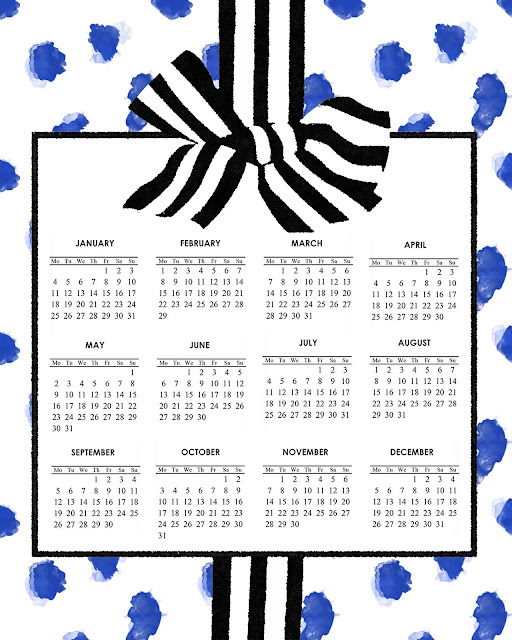 To celebrate the arrival of a new year and new adventures, I created this fun one-page desk calendar. Just click, save, print, and display. Cheers to a new year!